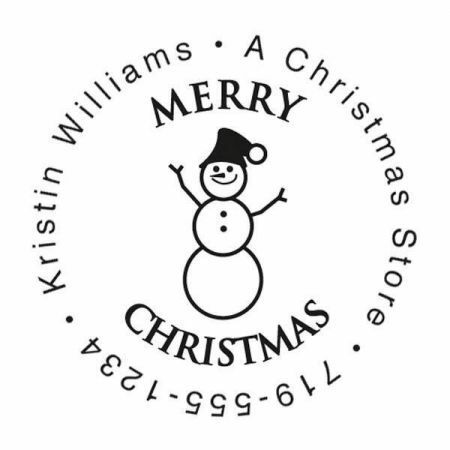 Represent the whole family up to 5 snowman characters on this handy stamper! 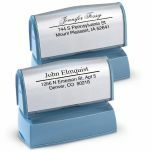 Ergonomically designed to fit comfortably in your hand, tower stamps bring a designer look to your personalization. 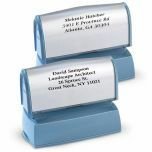 Heavy duty construction and precision crafting provide quiet operation, ease of stamping, and years of use. 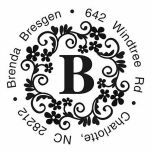 This stamp creates thousands of clear crisp impressions in black; re-inks after each impression. 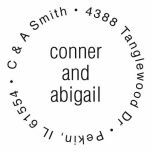 Stamp uses eco-friendly water-based inks. 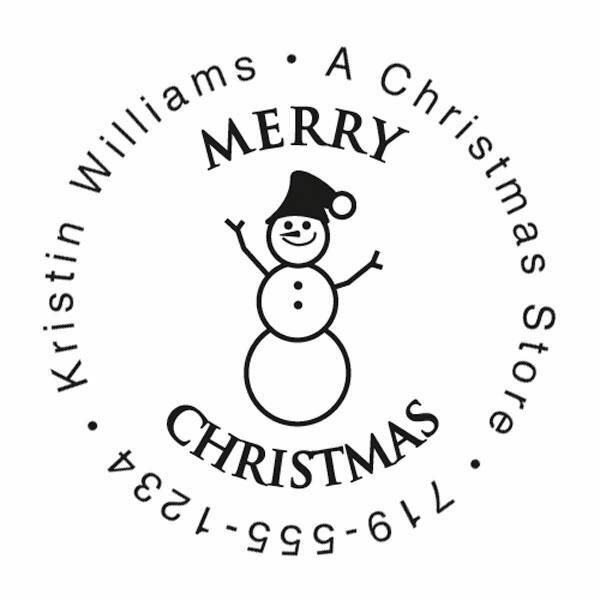 2 3/8" x 2 3/8" x 3 3/8"H; image area, 1 3/8" across. Specify 3 lines, up to 20 characters each (all CAPS are not recommended for script font only).